Team Sunweb will start at the second edition of the Driedaagse De Panne with a roster that will include three cards to play depending on the conditions of the race. The next appointment of the UCI Women's WorldTour is the Belgian race that was won in its first edition ever by Jolien D'Hoore in a bunch sprint. The race will include the Kemmelberg and several cobbled sectors that along with the weather can make the difference in the way it develops. 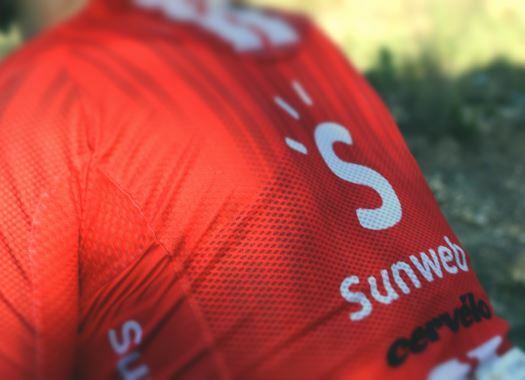 "De Panne is a race that can go two ways and the major factor in deciding the outcome of the race is the weather," said Sunweb coach Nicolas Marche. "If it is windy, then we will see a very tough, echelon-packed race as the route is more or less exposed everywhere. "If that happens then both Floortje (Mackaij) and Lucinda (Brand) are in good shape so they can play their cards giving us a strong option for the attacks and into the final. However, if it is not windy then it should come down to a sprint and we will look to set up Susanne (Andersen) for that.